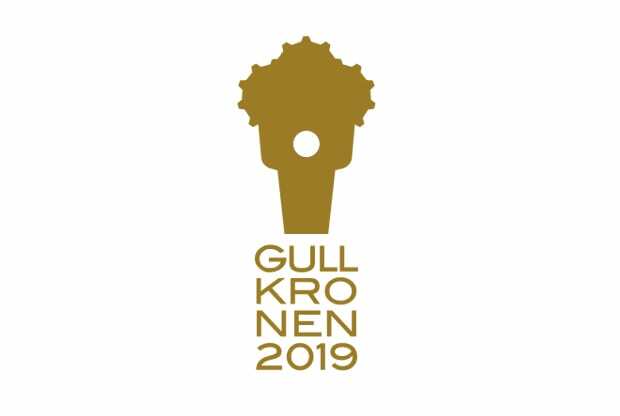 Once again we have been nominated at GullKronen. We have been nominated in the same category as last year: Business Success of the Year. It is a great honor to be nominated for this prestigious award for the second consecutive year running. It is a result of the superb quality, the efficiency and the effort of every team member at the company in 2018 that has put us in the finals for the second consecutive year. It goes to show that we at Sverdrup love the challenges we are presented. It is very satisfying to receive a recognition of our hard work from such a renowned analyst company as Rystad Energy. We would like to congratulate all the nominees. And wish all nominees good luck at the awards on the 7th of Febuary. Since 11 years we celebrate Rystad Energy’s Gullkronen. The purpose of Gullkronen is to recognize companies, teams or people who have shown outstanding achievements on the NCS during the previous year. Nine prizes will be awarded – Four for E&P achievements, three for the Oil Service sector, a Green Award and an “Honor Award”. This page will constantly be updated with information on the nominees and the winners after the ceremony.